The Western Aero family of companies is honored and proud to continue an important partnership with Denver Kids, Inc., a nonprofit organization geared towards helping at-risk children complete high school and transition into college and successful careers. “Western Aero’s contributions have helped fund one student in our program for an entire year of wrap-around support that includes one-to-one educational counseling, enrichment opportunities, and summer programming,” said Michelle Maldonado, Director of Development at Denver Kids, Inc.
On March 3, Western Aero Services was named a sponsor for Denver Kids Young Professionals Council’s signature fundraising event – the Denver Masquerade Ball – and for the second straight year, Western Aero also sponsored a table at the Denver Kids Annual Breakfast event. 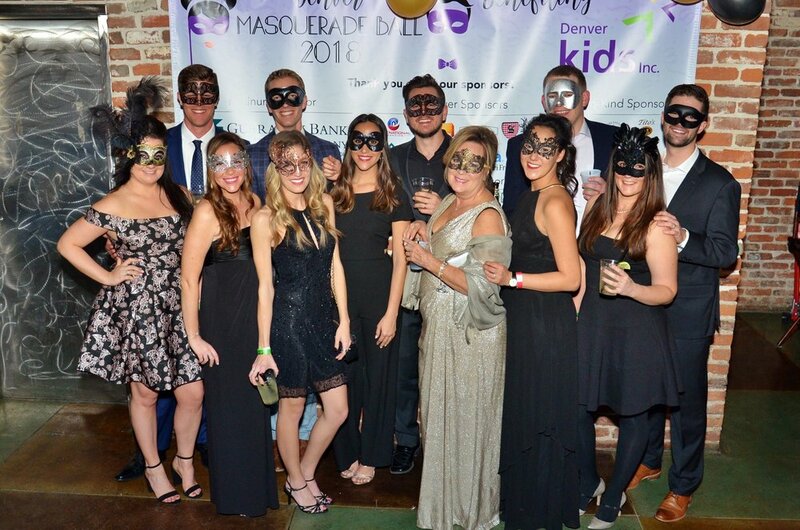 The masquerade ball raised nearly $110,000, and Maldonado said all events this fiscal year have raised over $410,000 in cash. “Strong partnerships with businesses are critical to the success of our dropout prevention and youth intervention programs. We are thrilled to welcome businesses to our community of supporters and passionately believe that it takes individuals, businesses, nonprofits, and government all working together to solve the dropout crisis and ensure that our young people make it to and through high school and onto bright futures,” added Maldonado. Call (303) 343-4446 to speak with a member of our team. ©2016 Western Aero Services, Inc.
WASI is part of the Western Aero® portfolio of companies, along with Western Aero Repair and American Jet Industries.